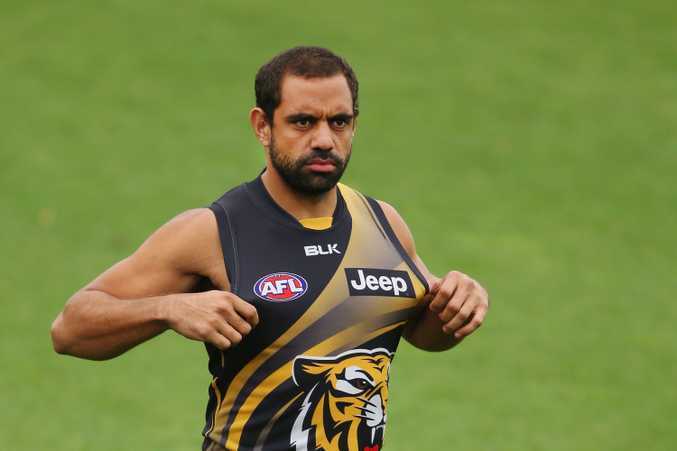 Chris Yarran's calf issues have followed him from Carlton to Richmond, and so too has criticism. Photo: Getty Images. CALL them 'missing links', 'x-factors' ... whatever, but there are certain maligned players who could hold the key to their team's chances of finishing in the final eight in a season when as many as 14 clubs will feel they are worthy of being there. THE chosen one to replace Patrick Dangerfield, if his younger brother Matt doesn't get there first. One of two 17-year-olds drafted in 2011 (with Jaeger O'Meara), he showcased his talent with a 40-disposal display against Hawthorn in 2014, in between suffering a fractured fibula and stress fractures in his foot, the latter sidelining him in 2015. Was then dropped this pre-season for disciplinary reasons. 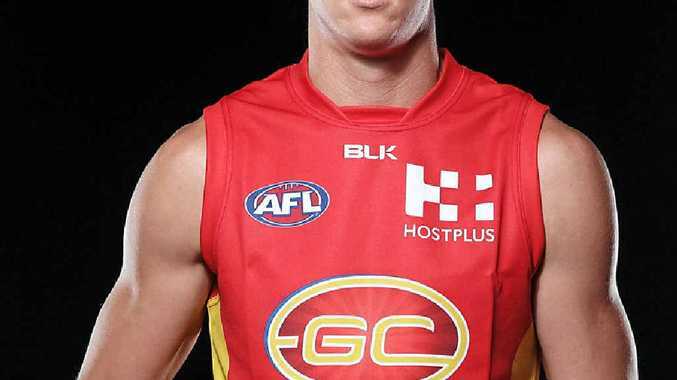 WAS embroiled in, as he put it, "a storm in a pee cup" when he was caught urinating out on the ground during a quarter-time break of a NAB Challenge match at Geelong. The Magpies, though, need a steady stream of goals from the lively half-forward to help ease the load on Travis Cloke, and in the absence of Jamie Elliott (back). Did kick eight goals in the NAB Challenge. WAS enticed to join Fremantle after a barbecue at coach Ross Lyon's house. The Dockers now hope he can fire up after failing to fulfill his potential at Gold Coast and become that regular 20-disposal, two-goals-a-game player. The Dockers desperately need extra scoring options, and Bennell fits the bill, once he overcomes a calf complaint. FORGET Dangerfield, this big bloke needs to stand up in attack, partnering Tom Hawkins, now Mitch Clark looks sidelined indefinitely and Josh Walker has gone. Has loads of talent, but has also had loads of injuries - hips, knees - restricting him to 24 games in six seasons. Could be anything if get stays fit. BANNED for having a wine the night before a game last season, the mercurial half-forward has only given fans a small taste of his skillset. He admitted pre-season he needed to "start working hard", after injuries and disciplinary issues have curtailed his first two seasons - 23 games for just 21 goals. THE axed Cat is the perfect fit for the young Giants, who have lacked direction in attack, not to mention a player who can boot 40 goals and set up another 20. Jeremy Cameron slotted 63 last season, and take out Cam McCarthy (35), who's gone AWOL, the next best was Rhys Palmer with 18. THE man who kicked Gold Coast's first ever goal only added another 93 through his injury-prone career. Albeit a career-best 41 came last season, and the Power will hope the 110kg goliath can push up towards 50 this season, after recovering from minor knee surgery. AFTER experiencing all kinds of blues at Carlton last season - ask Paul Chapman - his calf issues have followed him to Richmond, so too heat from former coach Mick Malthouse over his physical condition - reportedly up to 7kg overweight. He is capable of electrifying footy running off halfback, and could form a dynamic duo with fellow 'quarterback' Bachar Houli.